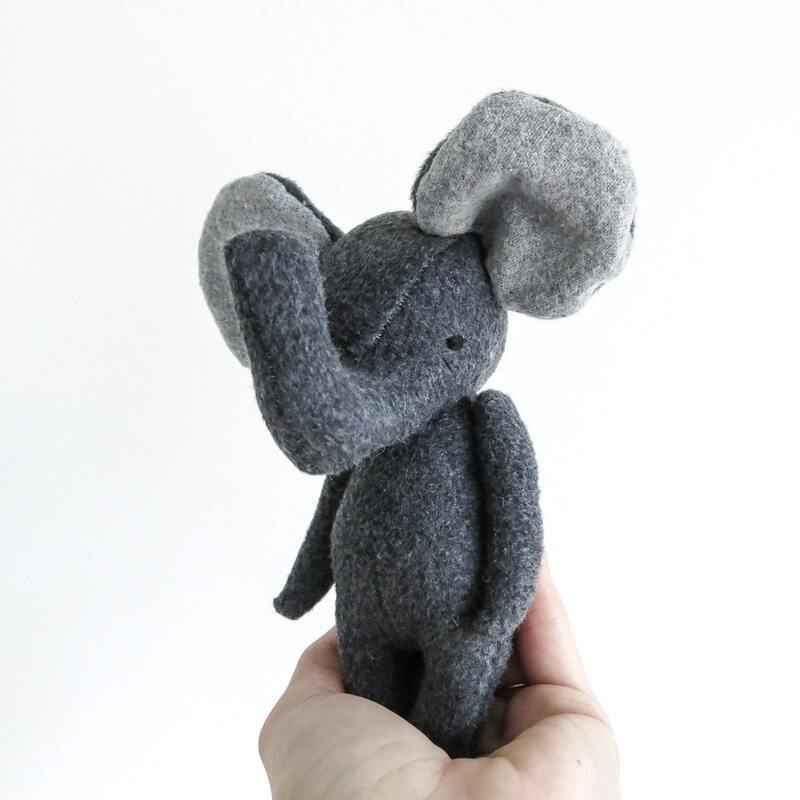 the dear ones are designed for little hands and big hearts... and now you can make your own! 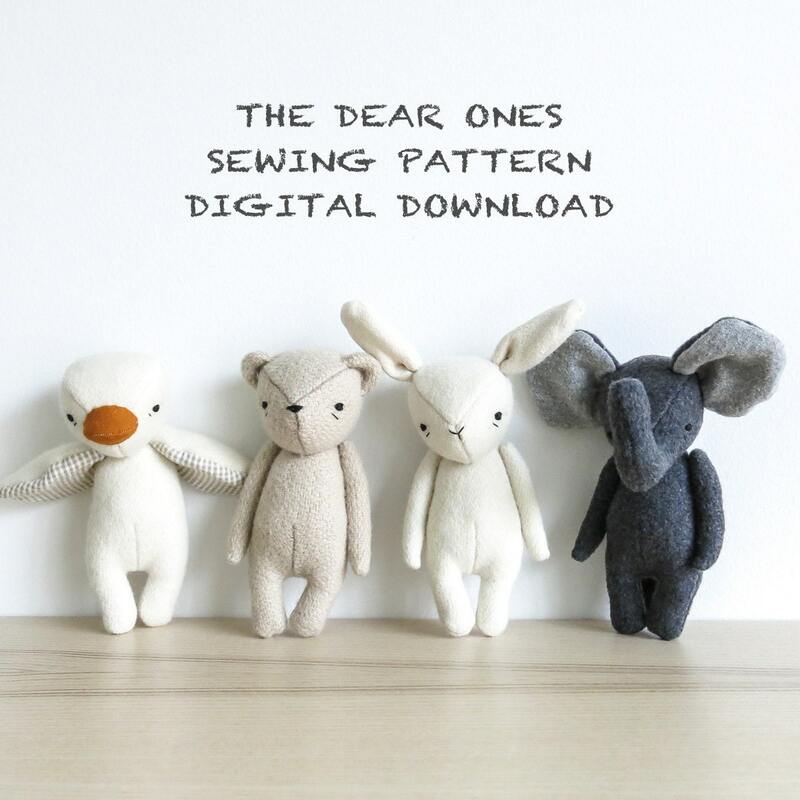 this listing includes the digital download pdf patterns to make four different dear one animals - bear, bunny, duck and elephant - at a 20% discount from purchasing the patterns individually! these are intermediate-level patterns... some sewing experience will be helpful. a sewing machine is also helpful, but not required. please note these patterns are sold for personal use only, and cannot be used to produce products to be sold. due to the nature of digital downloads, there are no refunds or returns on this item. 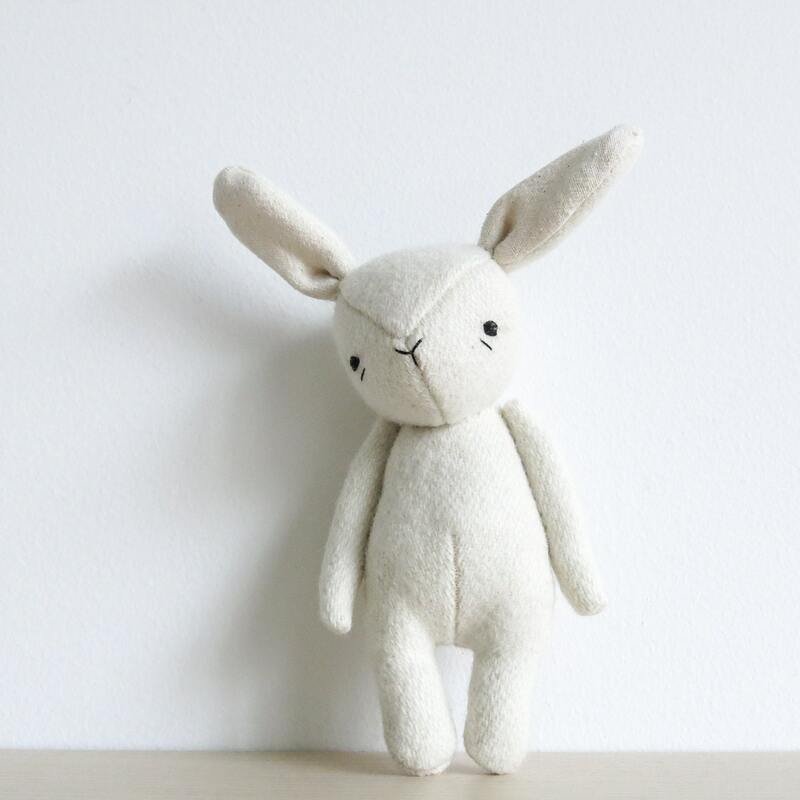 just want to make one of the animals? 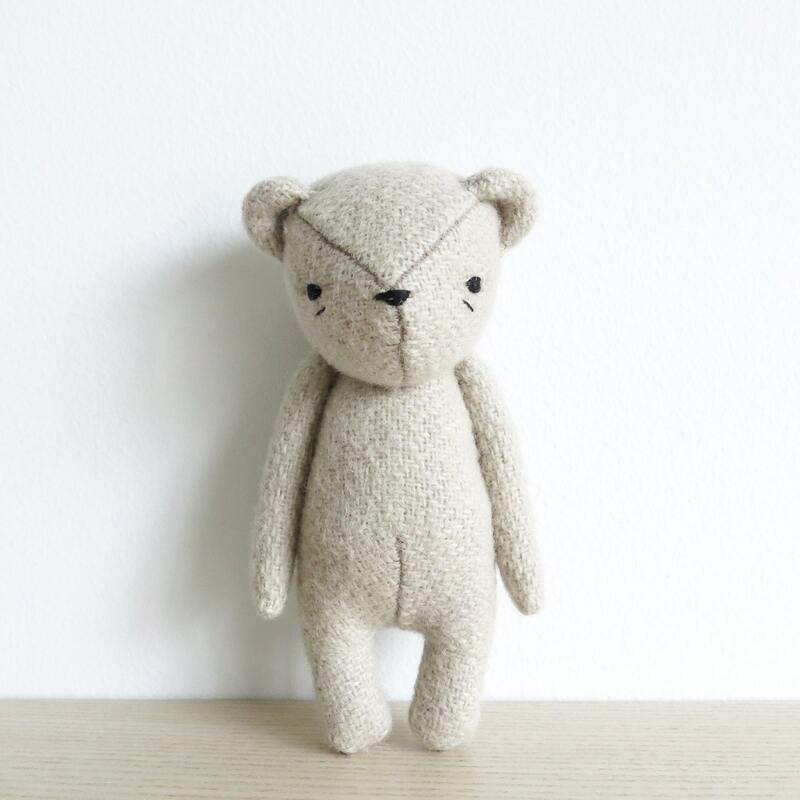 check the pattern section of the shop for individual patterns! paypal, credit card, and etsy gift cards are accepted. all items are final sale with no refunds, exchanges or warranties associated. 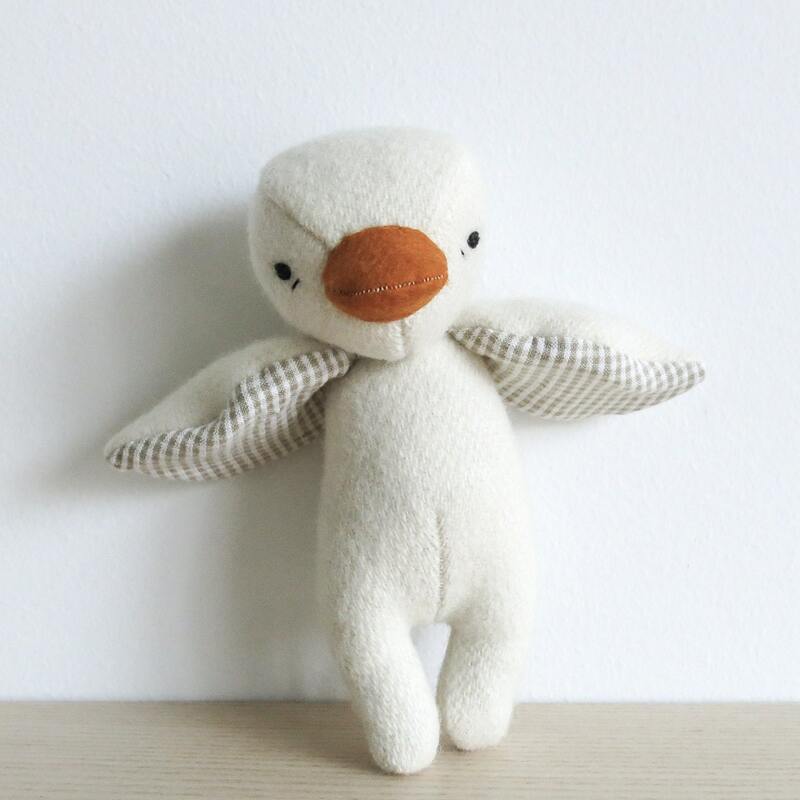 if you have questions at any time, please get in touch... oh, albatross loves happy customers!